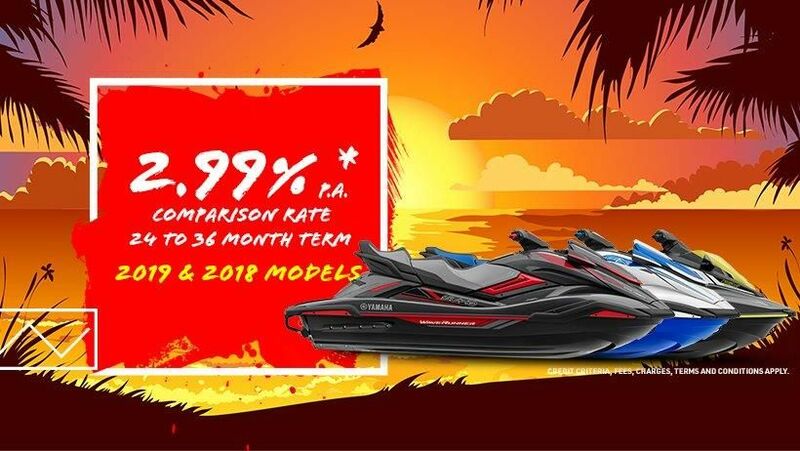 Need a new Waverunner, Townsville Marine and Yamaha Finance are excited to offer a very competitive rate on 2018 and 2019 model Waverunners. Terms & Conditions: Finance to approved applicants. Interest rate of 0.89% p.a. (2.99% p.a. Comparison Rate) is available on all newly purchased 2019 model year Yamaha WaveRunner models on a term of 24 or 36 months with an application fee of $325. Interest rate used is based on an average individual credit rating and meeting mandatory credit criteria. 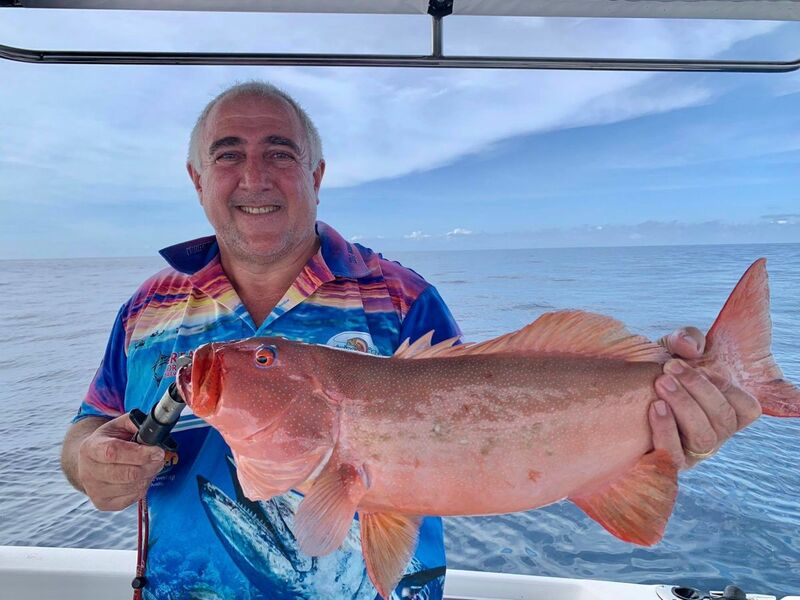 Repayments and interest rate may vary depending on your individual circumstances, financial position, credit rating, information provided, loan amount and loan term. Offer available from participating WaveRunner dealers from 1/03/2019 until 31/05/2019 while stocks last. Comparison rate is based on a 3-year secured fixed rate consumer loan of $10,000. WARNING: The comparison rate is true only for the example given and may not include all fees and charges. Different terms, fees or other loan amounts might result in a different comparison rate. Credit criteria, fees, charges, terms and conditions apply. Finance is provided by Yamaha Motor Finance Australia Pty Ltd ABN 29 101 928 670 Australian Credit Licence 394553.